The ultimate pumpkin spice hack: The Pumpkin Spice Nitro Latte. 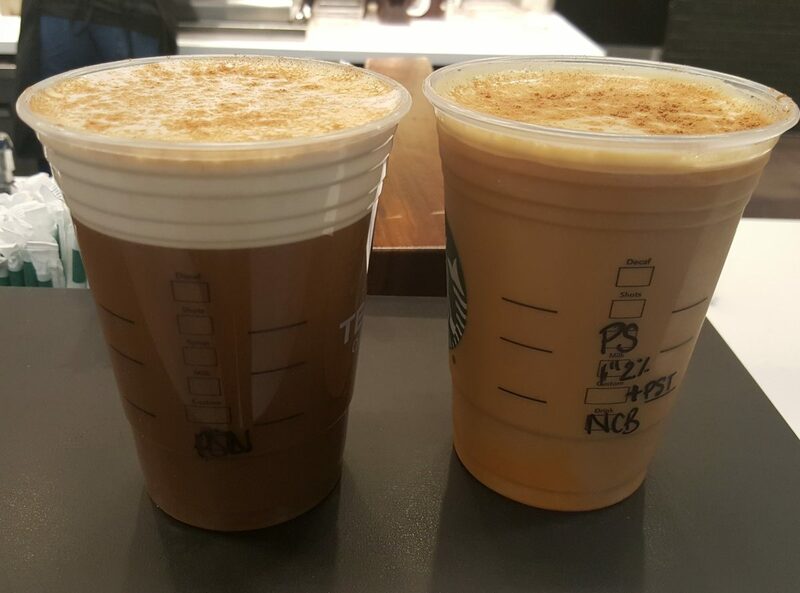 Here’s a hack you ought to try, if you like the Pumpkin Spice Latte at Starbucks: It is the Nitro PSL. I ordered the Nitro Pumpkin Spice Latte at The Coffee Bean & Tea Leaf, and got the above beverage. I asked a lot of questions! 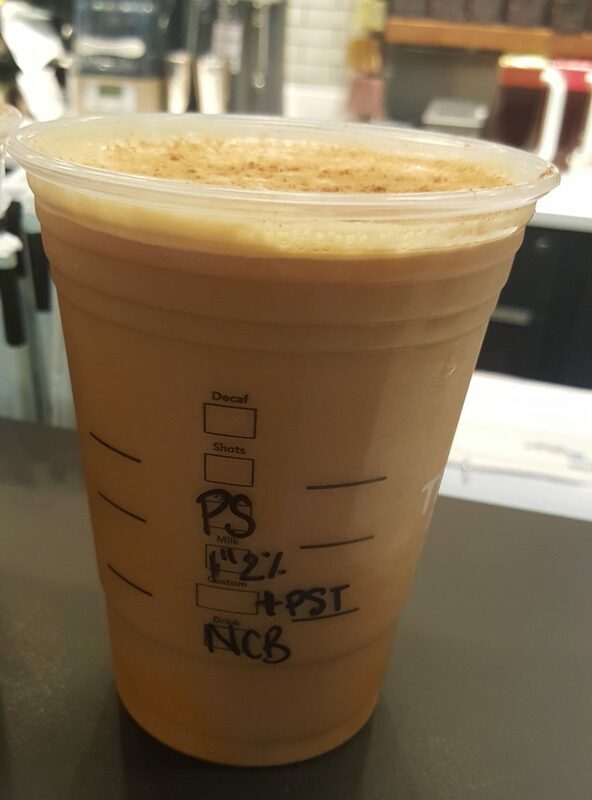 Turns out, the barista simply pours Nitro Cold Brew from the nitro tap, adds a pumpkin syrup, and tops it off with milk. It’s that simple. It was delicious. 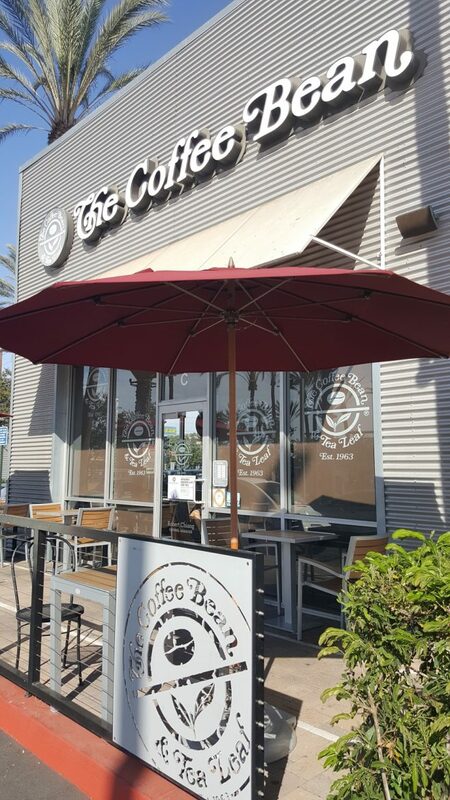 I thought that The Coffee Bean version seemed a little less sweet than the Starbucks version of PSL. I immediately wondered, ‘Why isn’t Starbucks doing this?‘ I figured that this would be a super easy hack for any Starbucks location with a Nitro tap. 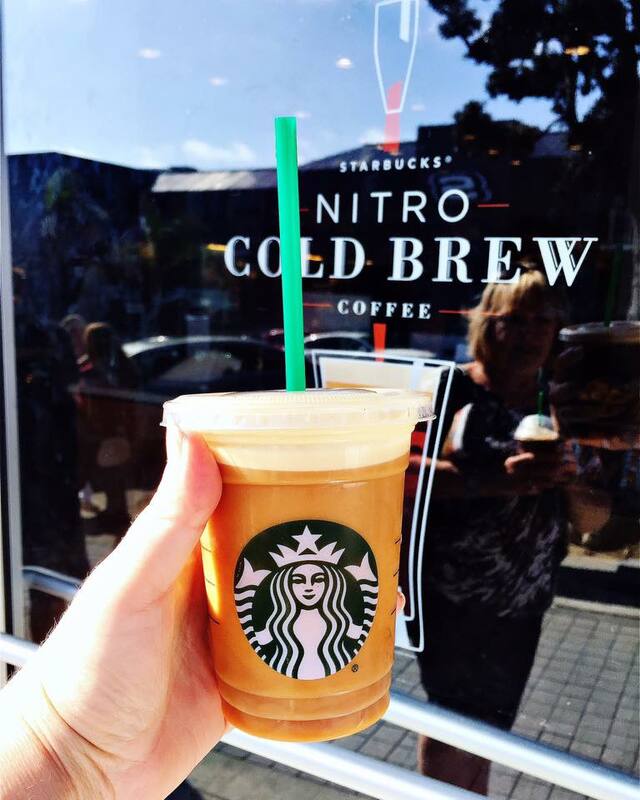 The news reported that Starbucks added Nitro Cold Brew to 500 of their locations this summer. Next up, I wanted to find a location with a nitro tap in Orange County, where I was visiting. This wasn’t so easy. At least as I write this right now, you cannot search the Starbucks store locator with a filter that says “Nitro.” When you open up any specific store’s detailed information, if it does have a nitro tap, the store locator will tell you that, but you can’t search by that. I discovered that the Downtown Disney Starbucks and Tustin & Meats Starbucks in Orange County had just recently added nitro taps, but were not operational yet. I had to wait until I returned home to Seattle. Wow! This is genius! 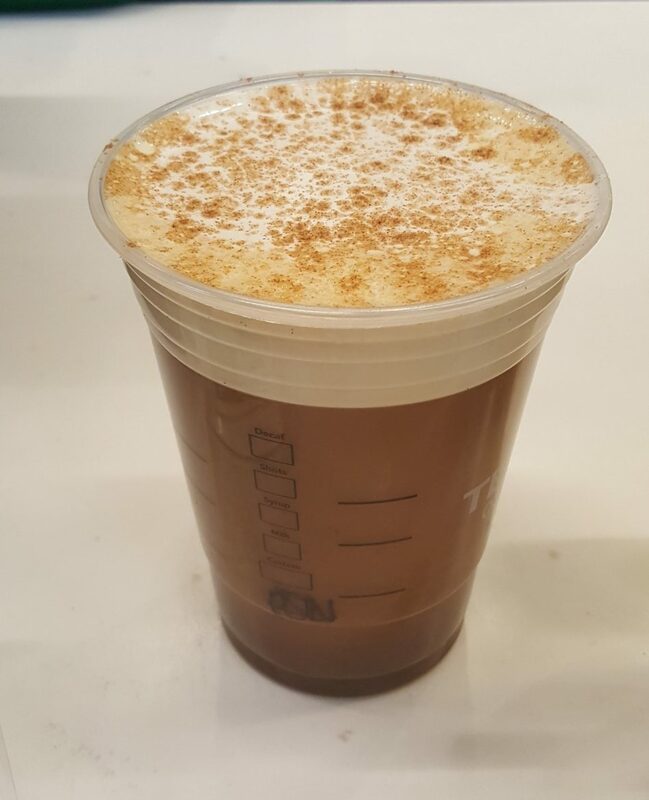 It has a lot of coffee flavor since cold brew really creates a strong coffee base; it’s sweet and full of pumpkin spice goodness, and it’s creamy because of the milk and the nitrogen. This is a great hack! You should try this, if you can find a Starbucks with a nitro tap. 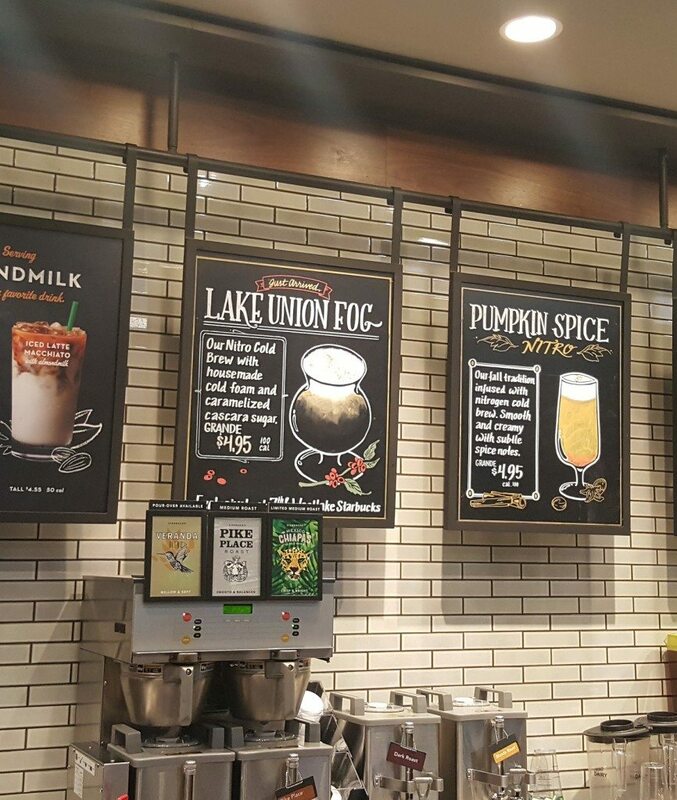 Remember when you add pumpkin spice sauce to any beverage, it’s an additional 60 cent charge. Another variation you might want to try is a different milk option, including half and half, instead of standard milk. Ok but first coffee t-shirt and more. Must-have t-shirt. So what do they do differently than your hack and which did you prefer? It’s odd the test version is $4.95, 10 cents less than your hack. I hope I can find one near me! This looks delicious! 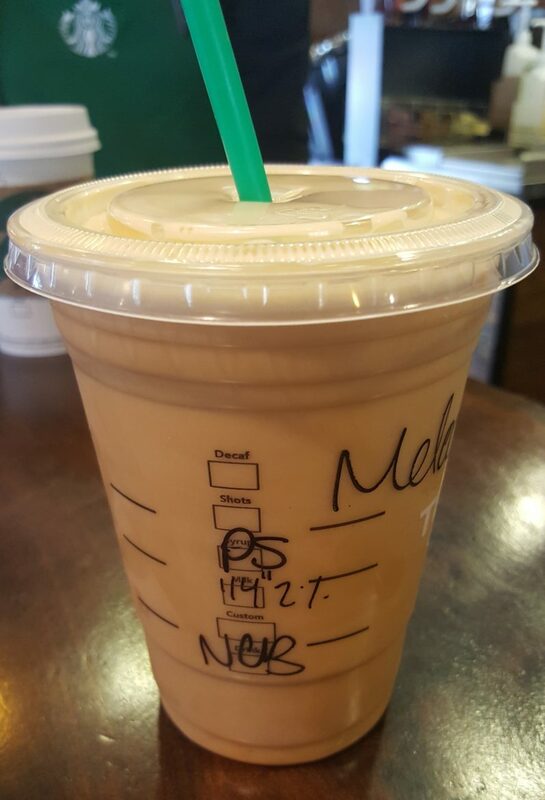 I’m in CA on business this week and finally got to try the Nitro PSL hack you recommended (no nitro in Canada yet). You’re right it’s delicious! Thank you for this, glad I followed your advice! 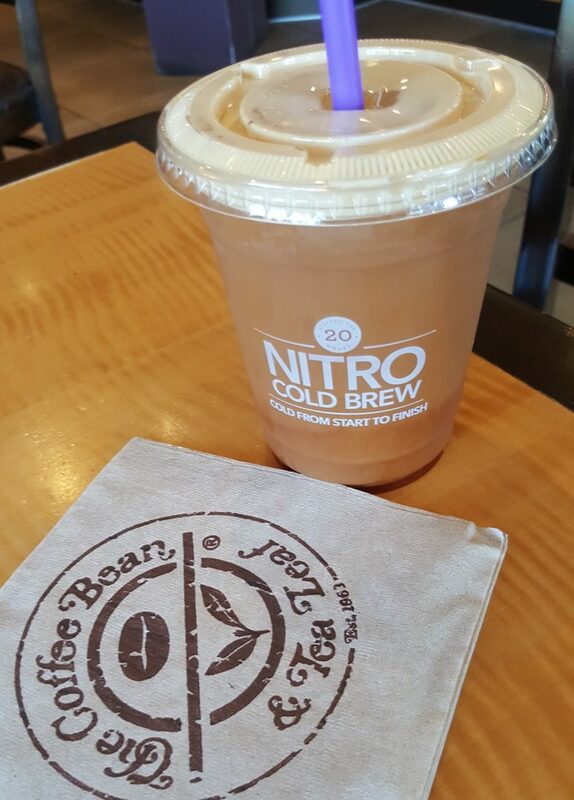 @Tex – It makes me so happy that you tried the Nitro PSL and liked it!